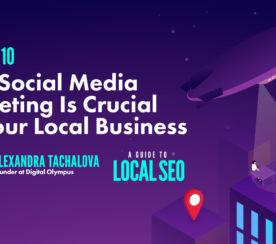 Alexandra Tachalova has worked in digital marketing for over six years. 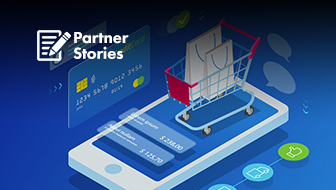 She is a digital marketing consultant, helping digital businesses to open new markets and boost sales. Alexandra is a frequent speaker, and Founder of online digital marketing event DigitalOlympus.net. 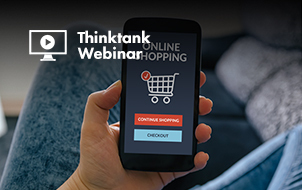 Want to make your next email outreach pitch irresistible? 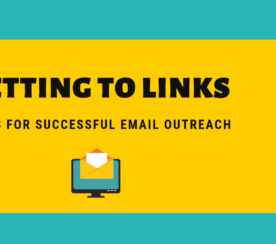 These five strategies will help you get better link outreach results. 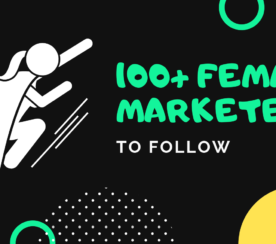 Check out this list of 100+ women digital marketers you should follow right now﻿﻿. 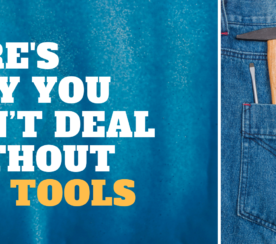 This post will tell you why and how SEO tools can help you better run your business. 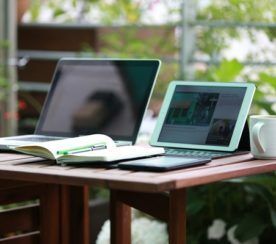 Social media marketing can be an effective, low-cost way to create greater visibility for your local business. Here’s why. 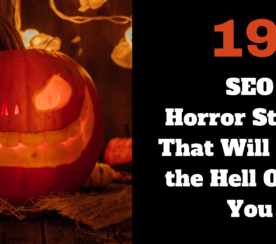 19 SEO experts share about the most terrifying SEO horror stories that they had ever faced in their career. 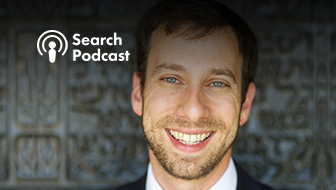 Want to build your personal brand? 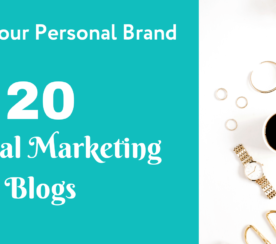 Here are 20 digital marketing blogs that accept guest posts. 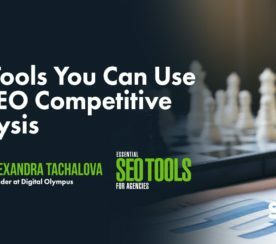 Use these tools to find out how your SEO competitors rank in Google and how much traffic they get. 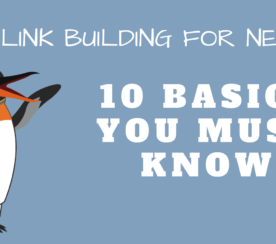 Learn about ten basic principles that are imperative to the link building process. 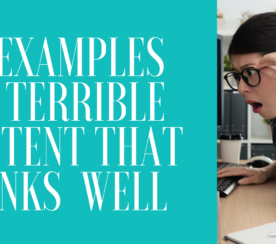 Here are the most common types of terrible content that manage to rank well on Page 1 of the SERPs. 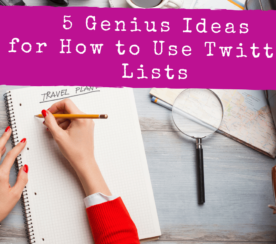 Find out how you can create Twitter lists and learn five genius ways to use them. 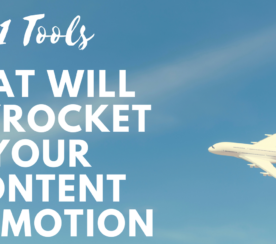 These content promotion tools will help you boost your posts’ performance, reach a broader audience, and save tons of time. 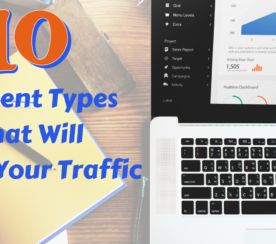 Learn the 10 most effective content types that can help you boost your organic and social traffic. 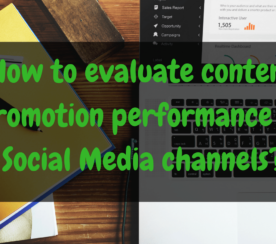 Trying to measure the effectiveness of your content promotion efforts on social media? Here’s a simple guide. 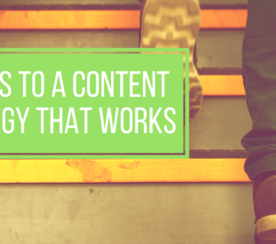 Make your content promotion activities more successful. 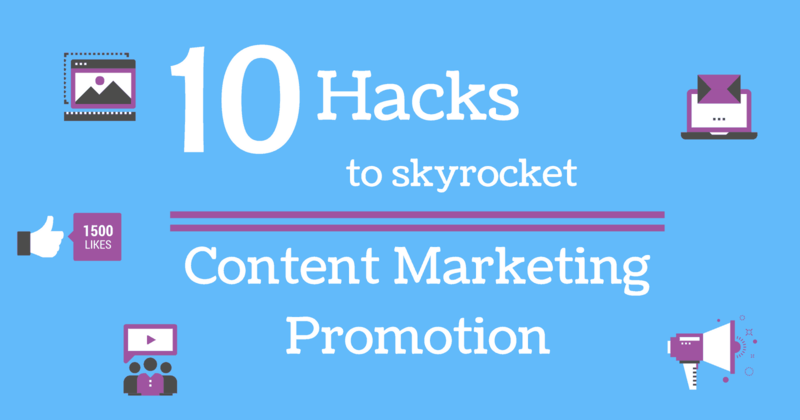 Use these effective hacks to get in front of your target audience. 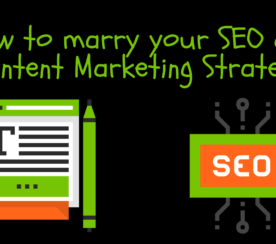 Find out how you can marry SEO and content by using the right keywords to give yourself a competitive advantage. 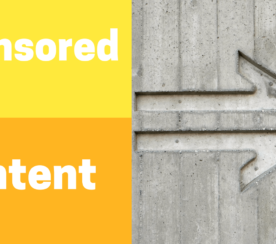 Sponsored posts can be a good alternative to display ads. 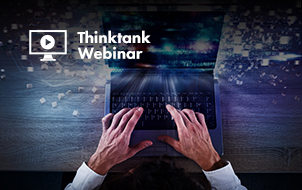 Learn how you can get the most out of them. 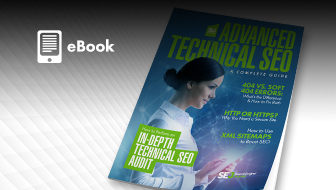 Check out this guide to create the right type of content marketing strategy that guarantees traffic and leads. 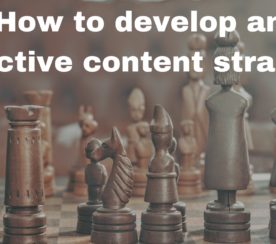 Here’s a step-by-step process for developing an effective content strategy that will generate traffic to your posts. 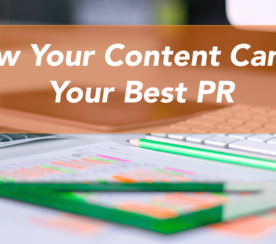 In this article, you’ll find link building strategies that will help you generate links through content creation and distribution.